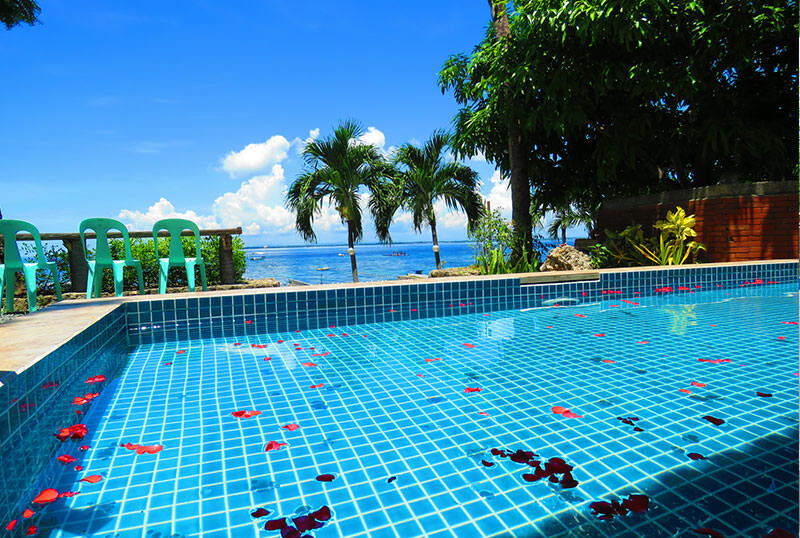 Beautiful Sky and Clear sea, you can swimming the sea in front of our hotel, and tasting the delicious Philippine dishes and cuisine and mostly, enjoying the swimming pool that will surely wash away your tiredness. 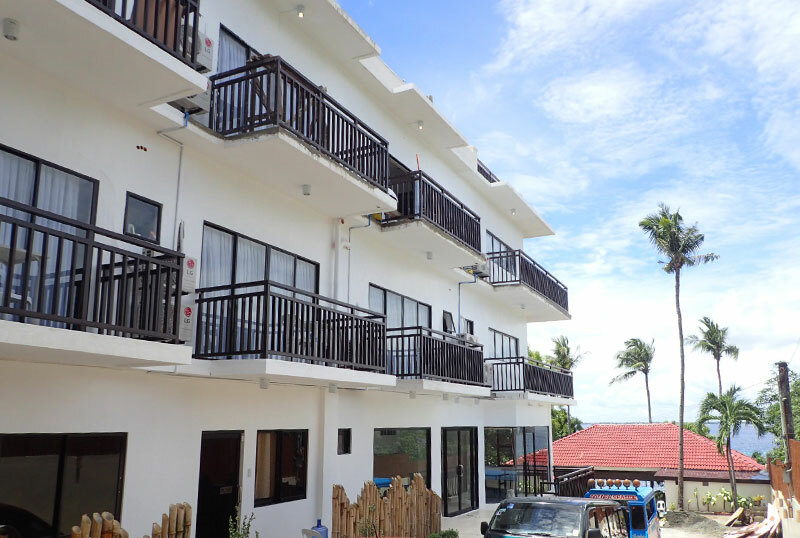 This is a comfortable resort hotel where you can fully enjoy the beautiful sky in Cebu Island. 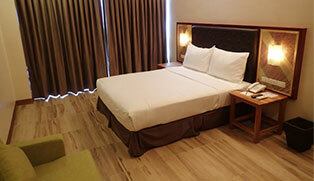 Our hotel is humble resort hotel where all the charms of Cebu Island in Philippines are condensed. 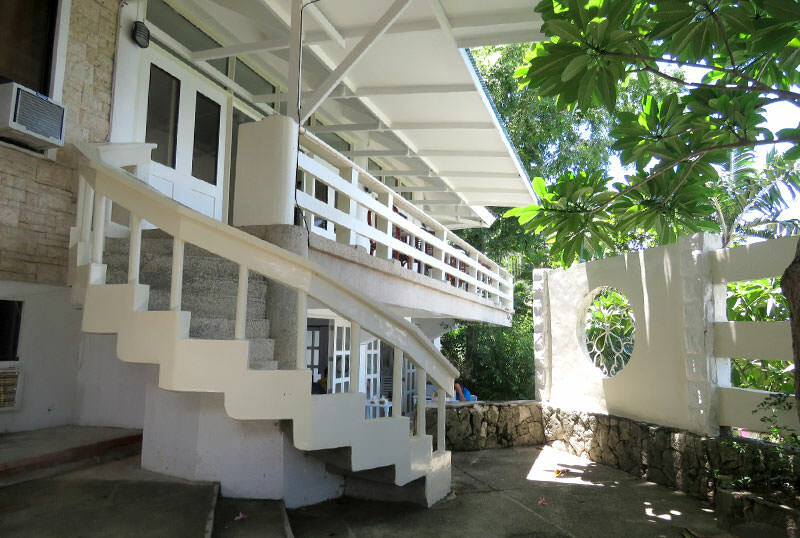 The location is perfect to satisfy the wonderful landscape and climate of Cebu. 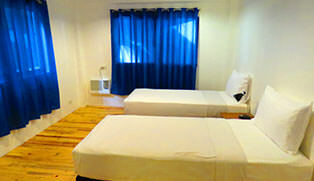 At the same time, you can also perfectly enjoy the trip at Cebu at a very affordable. 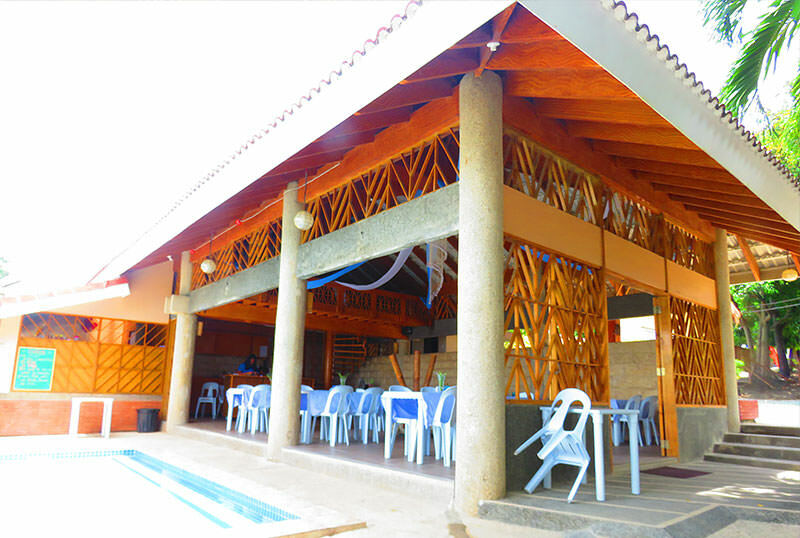 And regarding on almost all the (leisure) activities which you can enjoy in Cebu island, we also offer and arrange here on our premise. 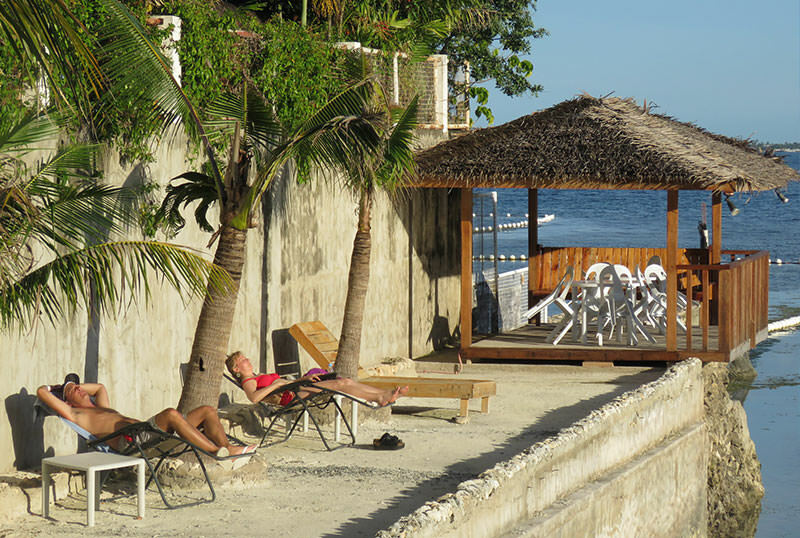 So our accommodations are recommended to all our guest who want to fully enjoy the marine sports and we are giving assurance that the guest will enjoy and all the marine sports we offer here on our place. 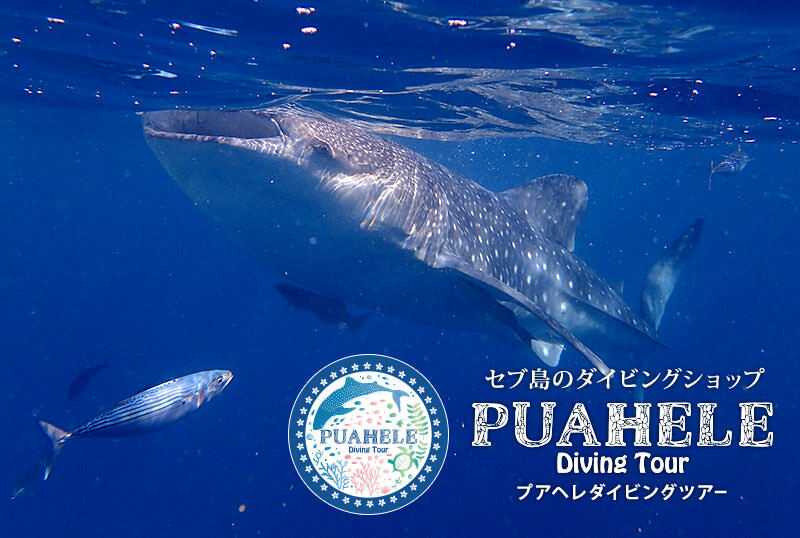 Scuba Diving, Island hopping Tour, Whale shark Tour, Marine activities, City Tour. 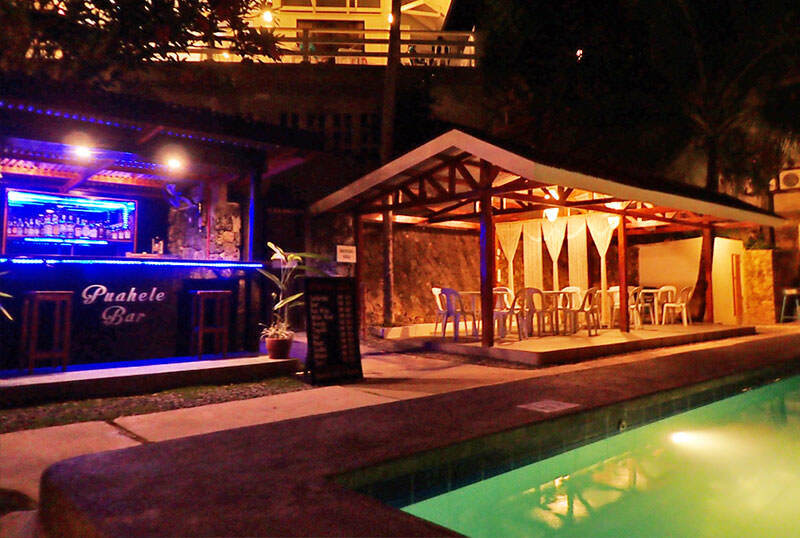 After enjoying the activities and having meals, you can relax on our beach. On evening, you will see a different view from our hotel. 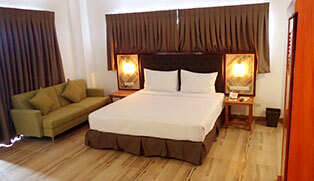 And after enjoying, all your tiredness will be wash away on our Jacuzzi baths and pool. 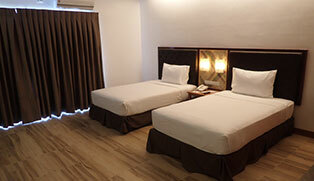 AOZORA SEASIDE MACTAN assures you that you will be satisfied on spending your time on Cebu island even for one day. 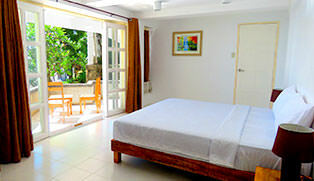 Another side the charm of Cebu island in Philippines is not only the location which you can enjoy in our hotel. 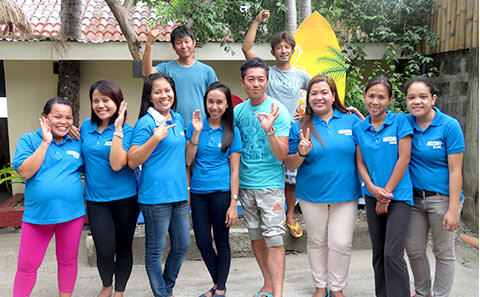 The cheeriness, friendliness and hospitality of Philippine people are one of the charms. 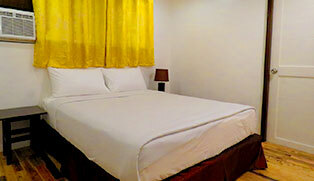 We will make sure that all of the guests from overseas will feel "the charms of local people". 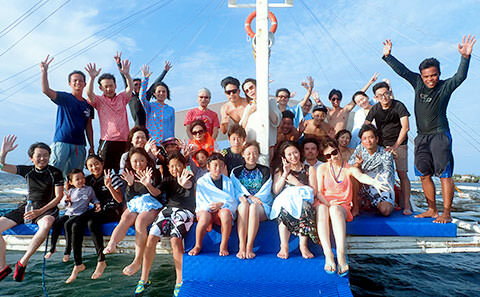 Therefore, our japanese staffs are also residing together with many of our local staffs that welcome the guest together. 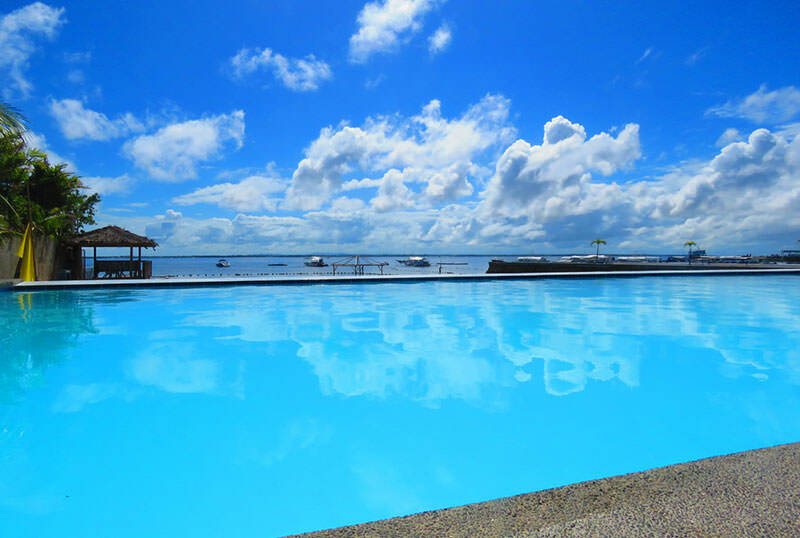 So, how about enjoying your precious time in our leisurely resort in AOZORA SEASIDE MACTAN where Philippine and Japanese hospitality are being combined. Click on the facility name. Copyright © AOZORA SEASIDE MACTAN. All Rights Reserved.